The Old Ferry Landing is a historic ferry landing site along State Route 140 in Canton. 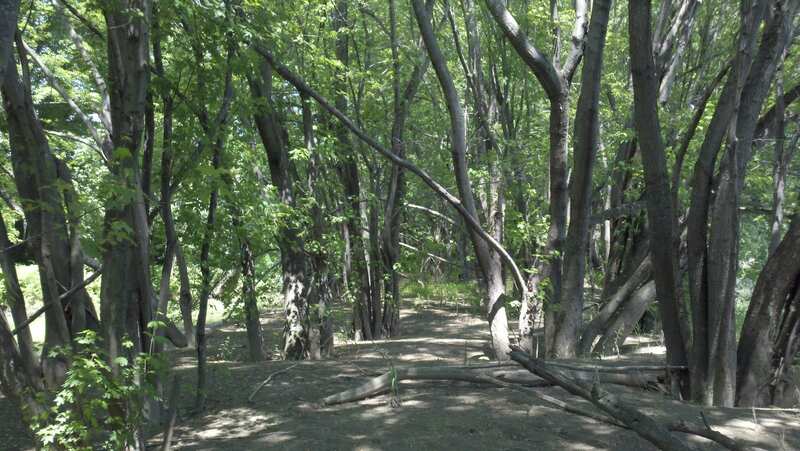 The property is approximately 0.35 acre in size and contains mostly floodplain forest. Directions: Take State Route 4 north to intersection with State Route 108 in Livermore. Take a left onto State Route 108 and follow westward until the intersection with State Route 140 in Canton. Take a right onto State Route 140 and follow across the Androscoggin River Bridge until the intersection with Canton Point Road on the left. The Old Ferry Landing property is along the river immediately across State Route 140 from the intersection.